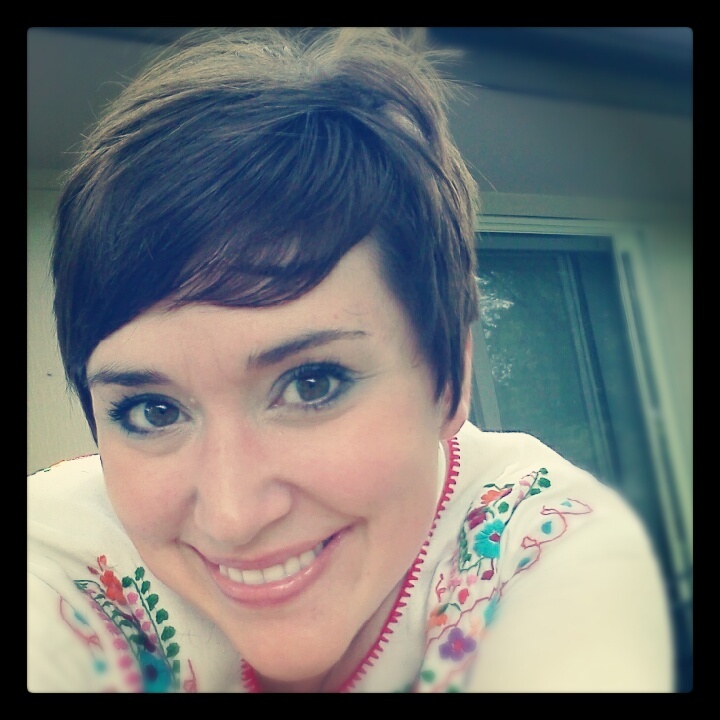 the day before we left for our vacation i cut my hair all off. i spent the rest of the day running around like a crazy person trying to stuff 8 days worth of stuff into 2 suitcases and 2 carry-ons. traveling with kids is hard. i am a nervous traveler. i get physically ill. i was so worried about traveling with asher that i was a bigger mess than usual. 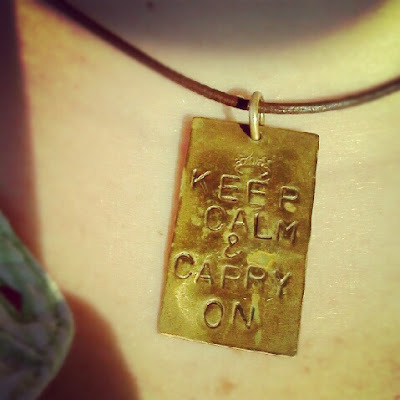 as i scurried around the morning of the big day, i put on my keep calm and carry on necklace. it would become my traveling mantra that day. it may have worked, i only freaked out 14 times. god bless matthew, i do not know how he puts up with me. asher flew like a champ, and his strange rash around his waistband and diaper didn't seem to bother him. i was so proud of him, and us-- we are like the best parents EVER. then.we.landed. SFO is the worst airport in the history of airports. after using 2 elevators and backtracking several routes we gathered our luggage and used 3 more elevators and backtracked approximately 24 more times to get on the tram we needed to ride IN ALMOST A COMPLETE CIRCLE to the place where we would get on the bus shuttle to get to the rental car office. we waited nearly 3 hours for a rental car. 3 HOURS. they ran out of cars. a room full of people with reservations, and THEY RAN OUT OF CARS. their defense was that it was a busy weekend and they were having bad days too... i was less than amused, and my champ of a traveler 21 month old son began to breakdown. i kept giving him snacks to appease him, it didn't really work. after they tried to charge us triple the amount my reservation was for, gave me a broken car seat, and never really apologized for the hassle, and me raising my voice and using a couple choice words, we finally had our car. at this point we had been traveling for 11 hours. done. i was beyond done. asher was hours beyond done. and matthew had to deal with both of us. 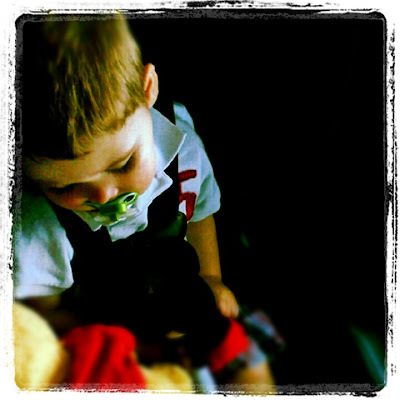 asher finally fell asleep on the bay bridge. the air was crisp and cool, the streets were kind of dirty, the drivers on the road were a little crazy. we were finally at patrick and shelby's. 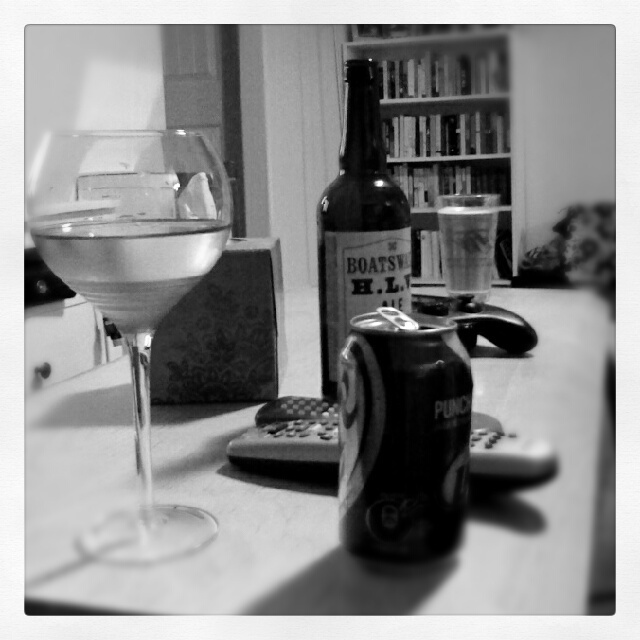 a beer and sweatpants were very welcome. we noticed asher had started to get a little crabby, and that some blistery spots had appeared around his mouth. it matched the blistery rash on his bum. we put him to bed hoping it would be better in the morning. he tossed and turned and cried all night. The short hair looks awesome! And yes traveling with kids is hard, even harder when the momma is having a hard time! Hope you get to enjoy some of your vacation and that Asher's rash is not serious. Your haircut is so cute! 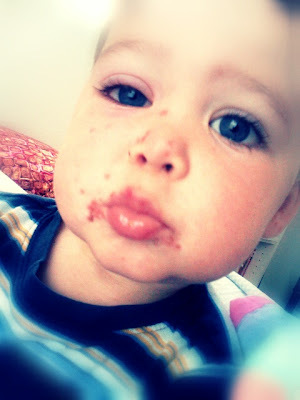 Looks like Asher might have picked up hand, foot and mouth disease! yikes! that is no fun....poor kid. i said this already, i think on facebook, but you are absolutely beautiful and your hair suits you so well. thanks guys! i have to admit it hasn't looked as nice since that picture. if i were rich i would pay to have my hair done everyday. Love the hair. Poor asher! I am reading in chronological order so I don't know what happens next yet.